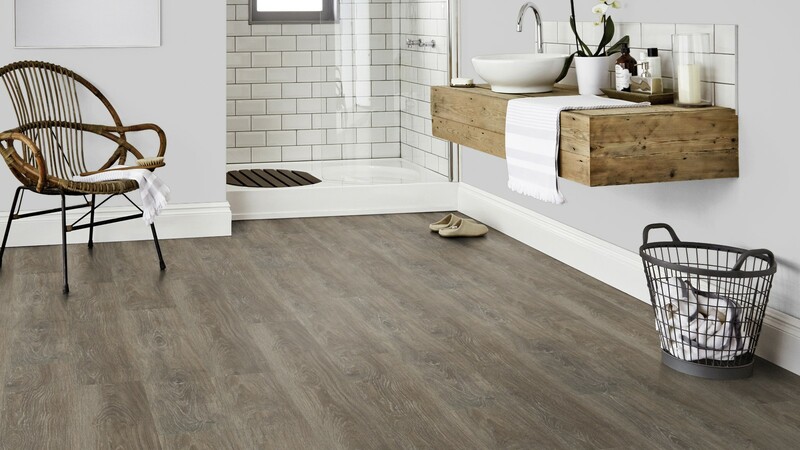 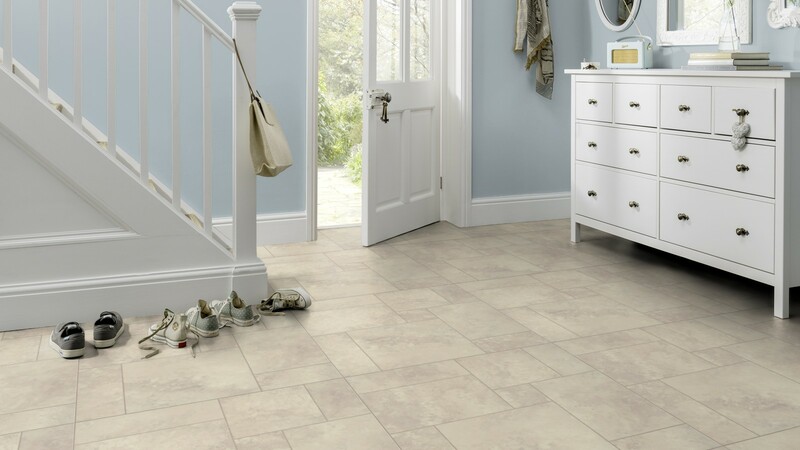 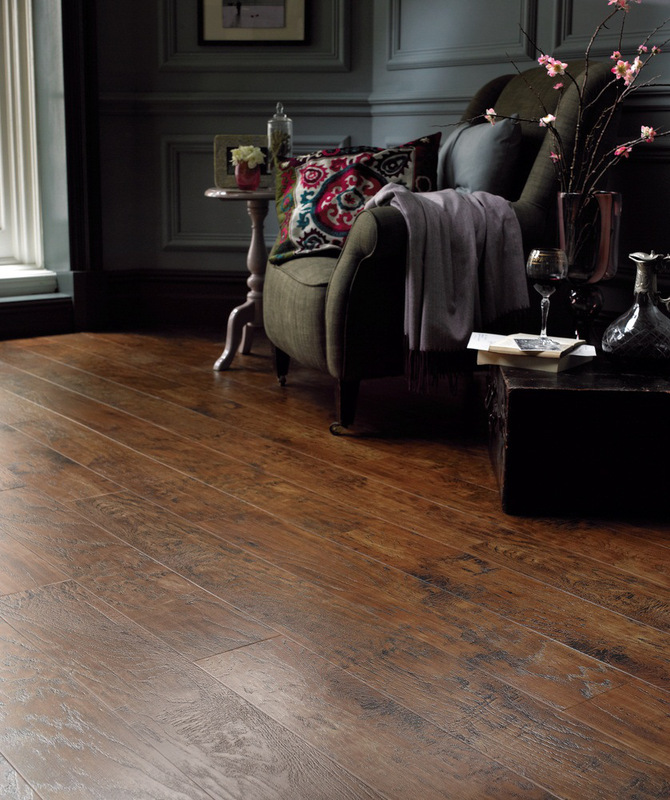 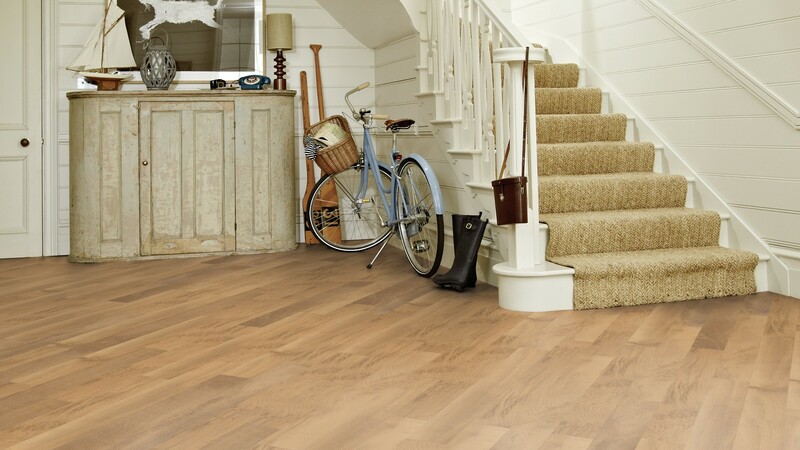 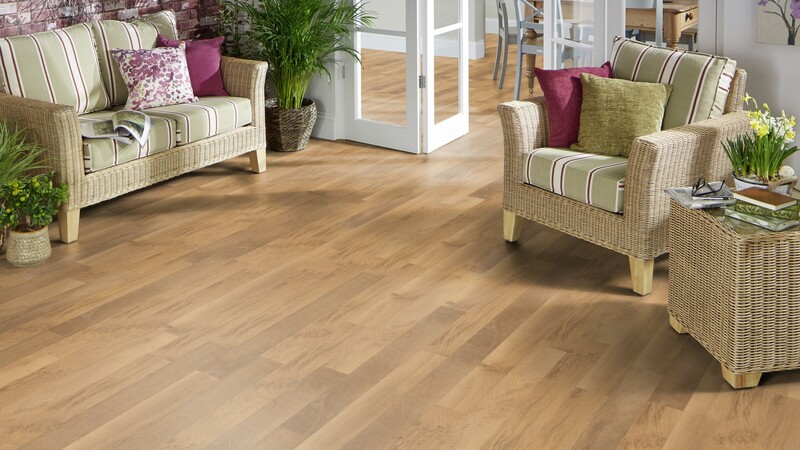 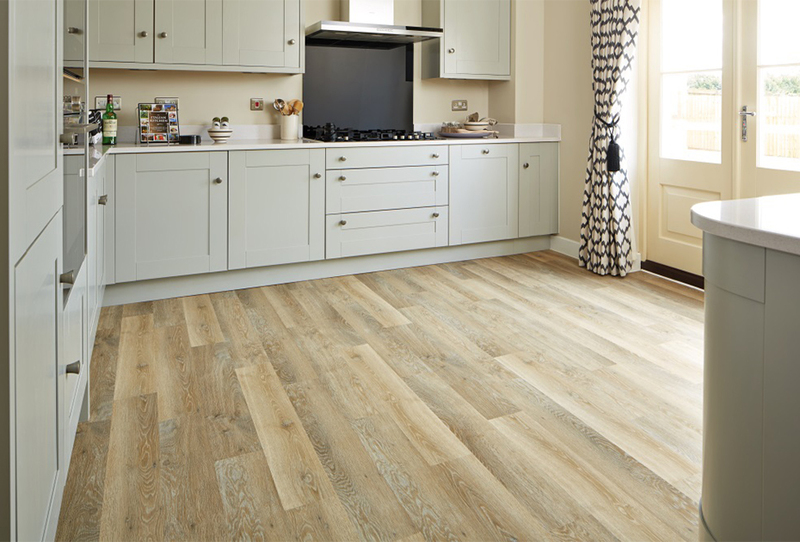 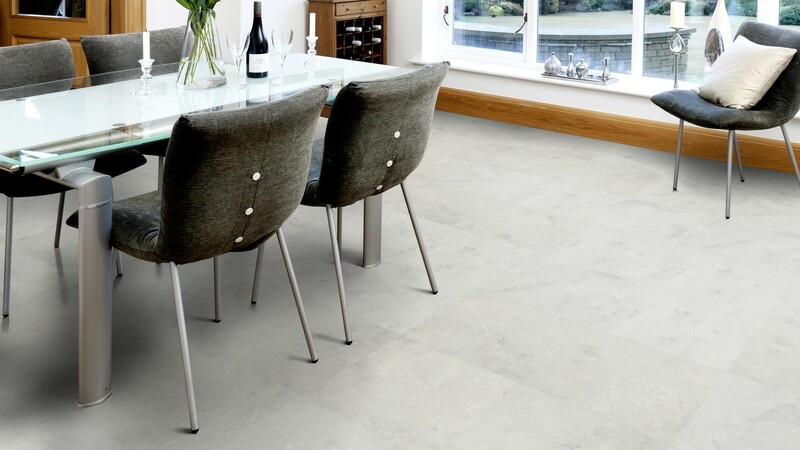 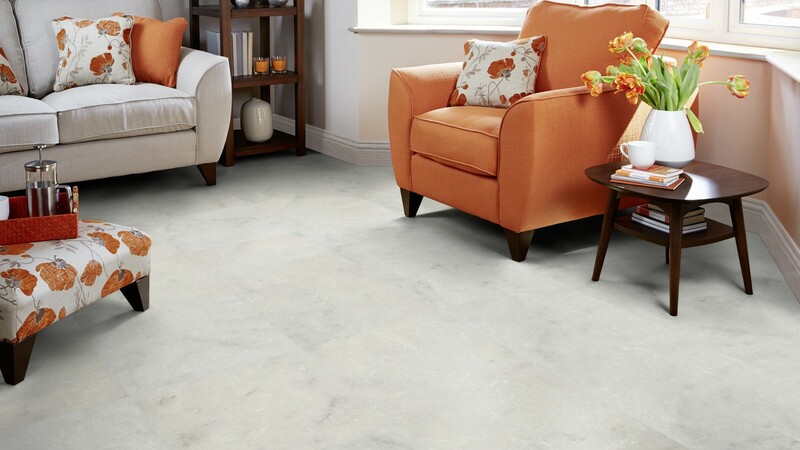 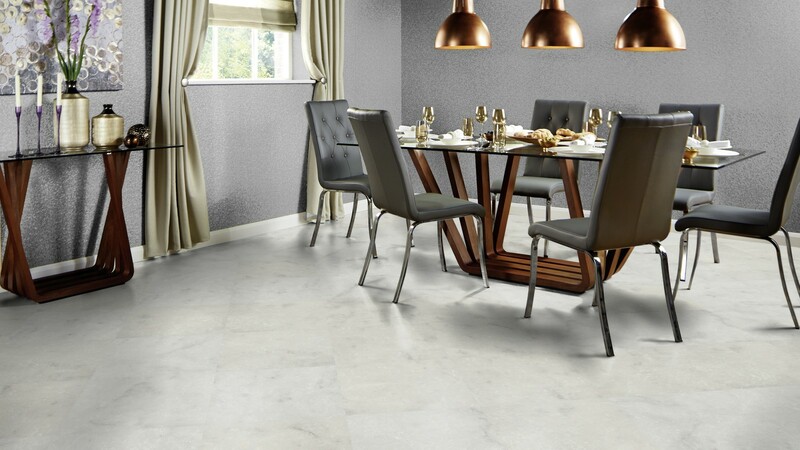 Established in 1973, Karndean International have been manufacturing, marketing and supplying creative designflooring to a worldwide base of interior designers, architects, specifiers and flooring contractors for use in commercial and domestic environments. 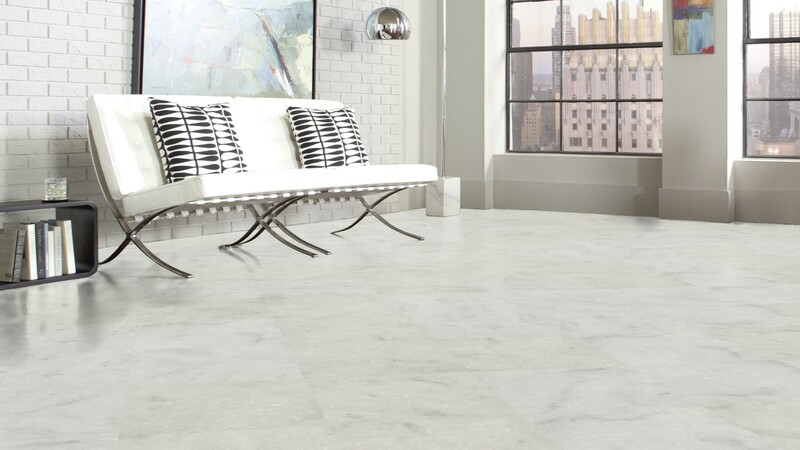 Their product designers spend years developing designs and textures that make our products so unbelievably realistic that they're often mistaken for the real thing. 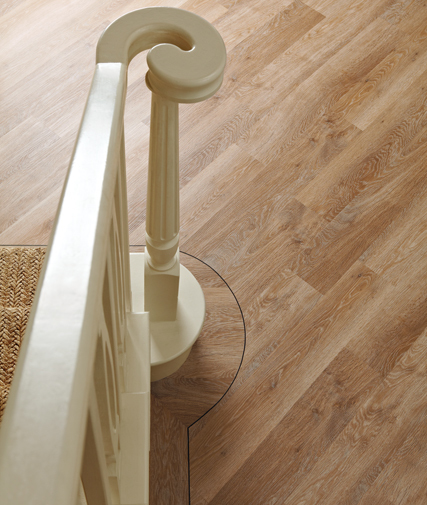 The real thing, but so much better thanks to not only the many practical benefits you get from a Karndean floor, but also the ability to create something uniquely beautiful and bespoke to your space. 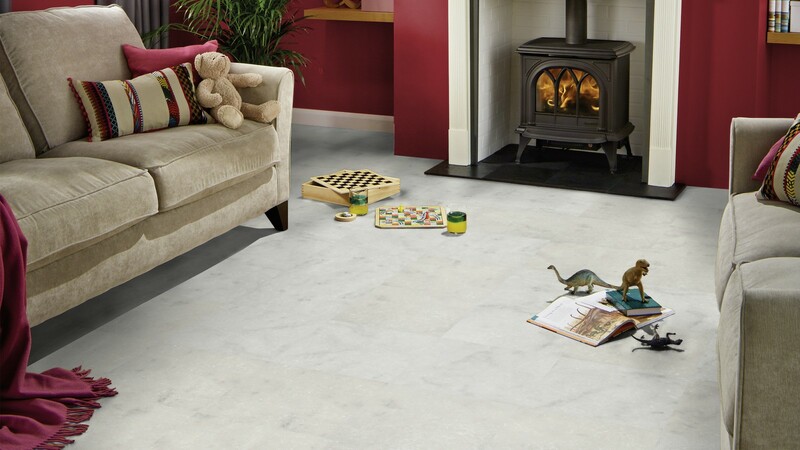 Visit us in-store and browse 100s of different ranges from all the leading manufacturers and suppliers.